Our artist in residence, Adriana Rimpel, has been doing photography workshops each week. 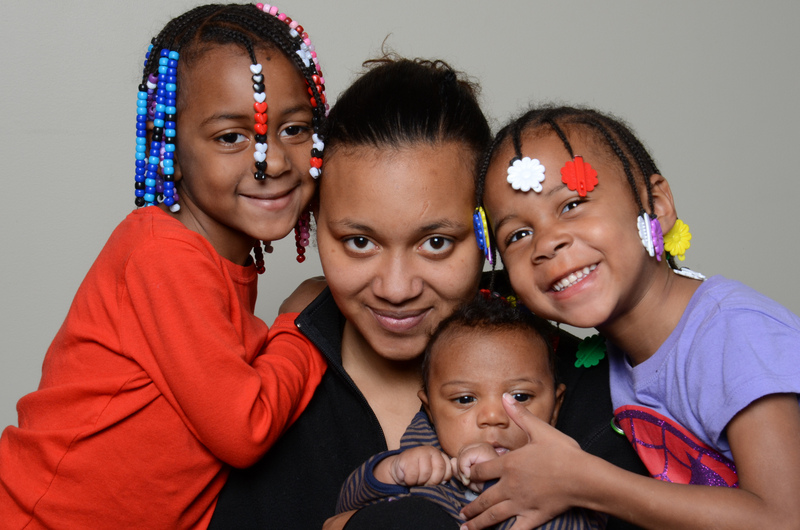 This is a photo of Allison and her family from our Family Portraits week! Honor Your Mom While Supporting Our Moms!